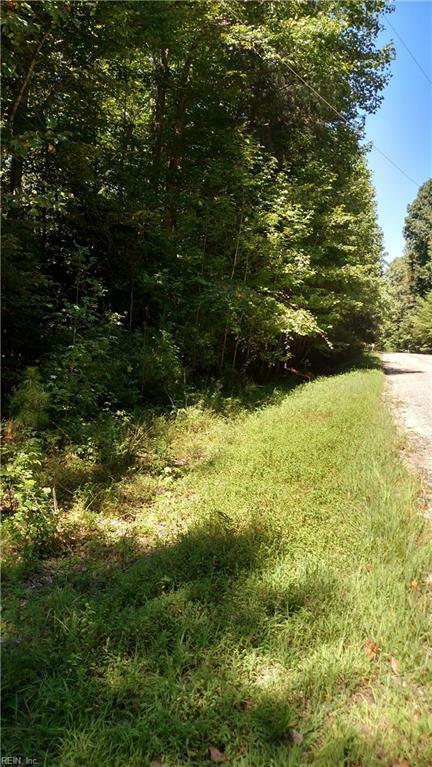 LOT 36 Wilson Cir, Gloucester County, VA 23061 (#10153842) :: Abbitt Realty Co.
Live in a serene rural community on 1.01 acres, just minutes from the Coleman Bridge and easily commute to area military bases, Newport News and more. Charming area of homes near local schools. Beautifully wooded. Build a wonderful home where kids can play and enjoy all the surrounding area has to offer. 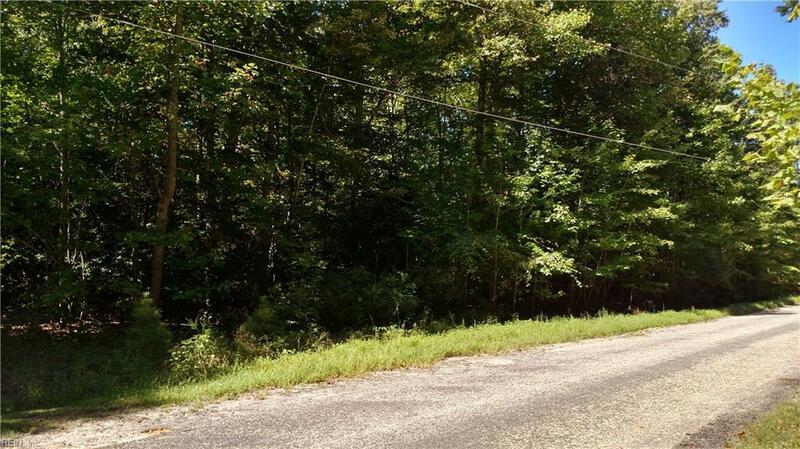 Hunting, fishing, hiking, parks, great kayaking areas all nearby. Great medical facilities in area and all amenities nearby. 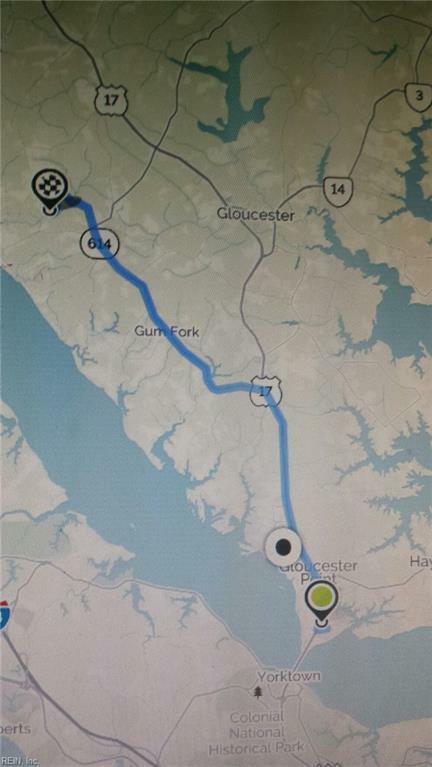 Easy drive to Williamsburg, Jamestown, Bush Gardens, Kings Dominion for lots of family fun opportunities. It's a wonderful place to live!